The Toronto Raptors have pulled off a last minute deal on trade deadline day, sending 6-foot-11 centre Greg Monroe and a second-round draft pick to the Brooklyn Nets. The trade, which had to be agree to before the 3 pm ET/12 pm PT deadline, has been reported by the Athletic’s Shams Charania. The Raptors will reportedly receive “cash considerations” in return. Monroe appeared in 38 games with Raptors this season, his first in Toronto, averaging 4.8 points and 4.1 rebounds in 11.1 minutes per game. The trade is the second deal of the day for the Raptors, who also acquired Marc Gasol in exchange for three players and a draft pick. 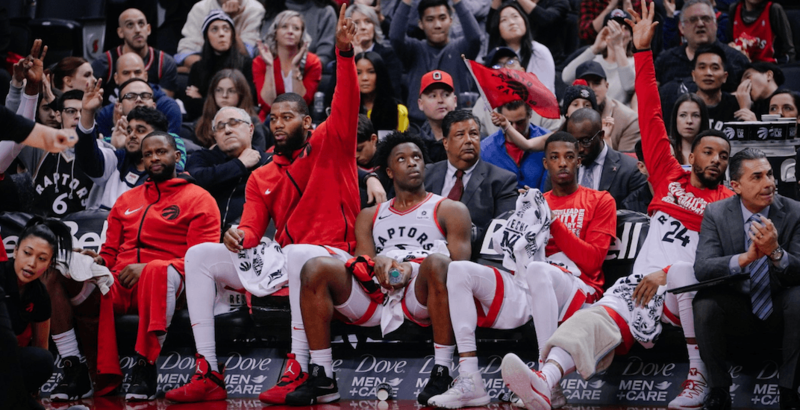 The Raptors have traded away four players today, with only one body coming back in return, which suggests they will be active in the buyout market. Toronto will play shorthanded in Atlanta tonight, with just 10 players on the roster.